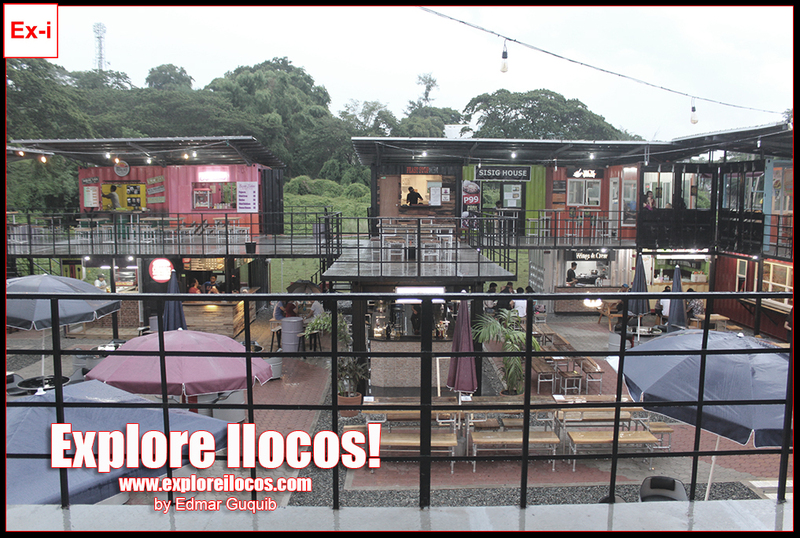 [VIGAN] ► ILOCOS SUR: The Sitio FoodPark is Vigan's most popular restaurant/food park to rise this year (2017) with its claim as the first urban food park in Northern Luzon. 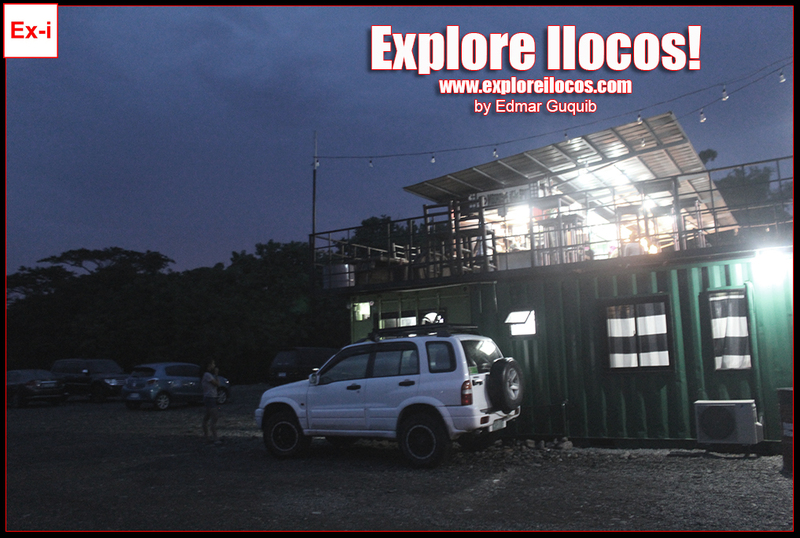 It opened sometime in April and it is located in Barangay Tamag, Vigan City. 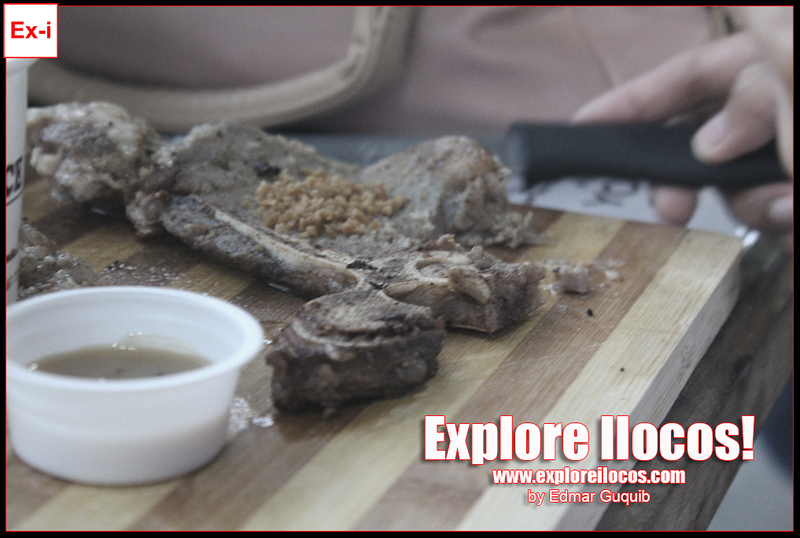 Here's a list of reasons why you should try the Sitio FoodPark. While some guests are not happy with some of the things they encountered inside this food park, this article aims to highlight the positive characters of this place depending on the needs of the guest. Let's start. 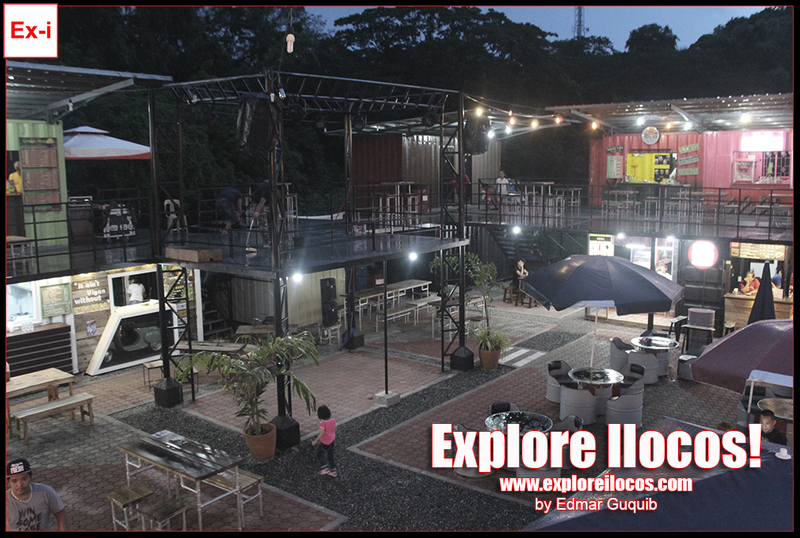 If you're looking for an intagrammable or social-media catchy food hub in Vigan, Sitio FoodPark is a nice option. Get ready with your smartphones and flaunt your best pouting-mouth-selfie with the cool setting of the place. For Vigan standard, the setting is unique and obviously, it's setting a new trend in Vigan—a criterion for Ilocano millennials. Let your selfie slay! So you want to stay indoor when dining? No problem. You got the options here. However, this food park seemed to be designed to be more on al fresco or the outdoor type. So if you love dining out, this place is for you. 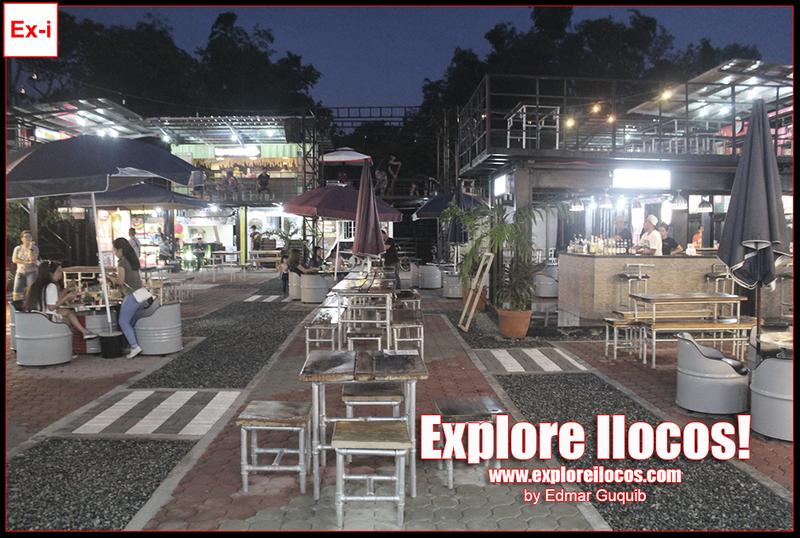 Order your favorite beverage and food and enjoy the fresh air—this food park is away from the busy business district of Vigan. Chill, kid! Millennials and non-millennials with love for live musical band performances will surely become happy for this. Sitio Food Park has nightly live performances to meet the demands of music-loving foodies—or just for people who just love music.